We take reservations for lunch and dinner. To make a reservation, please call us at (732) 870 1200 between 11:30am-9pm Monday through Thursday and Sunday, and 11:30am – 10:00pm Friday and Saturday. Whatever your event or celebration, we are here to make your special day a truly memorable one. Rooney’s offers three oceanfront rooms to seat up to 100 guests. 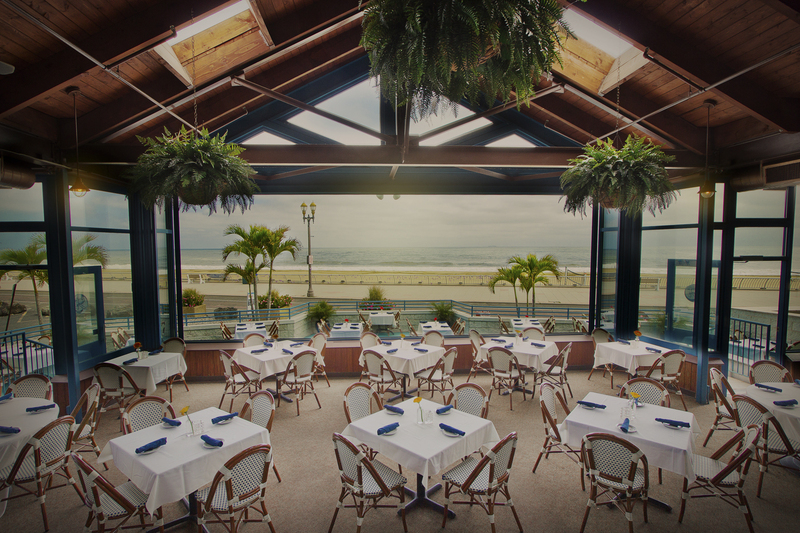 To book one of our three oceanfront rooms, ask one of our managers to help you customize your menu and make your party a smash hit on the ocean.